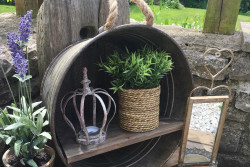 Categories: Decorative Accessories, Gift Ideas, Home, New In. Tags: french crown antique white, home decor, vintage. 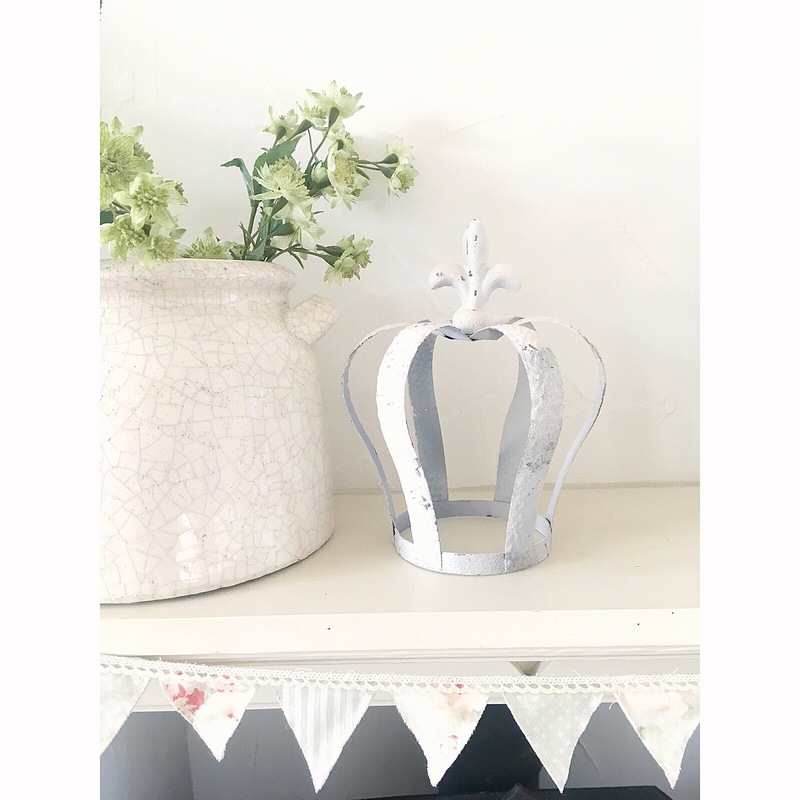 A distressed Antique White metal French crown. 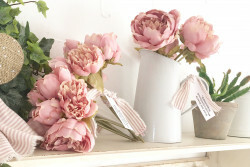 Ideal for a shabby chic decor with a romantic vintage feel.